1. Figure out just how serious your clog is. Is the toilet slowly draining? Is it completely backed up? You’ll have to adjust your course of action accordingly. 2. Pick up some baking soda. 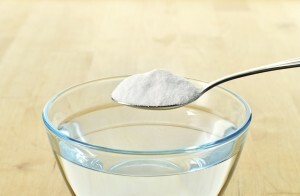 If your clog isn’t too bad, pour a good amount — about a cup — of baking soda straight into the toilet. However, if you’re dealing with a more serious blockage, start with just a little of a time — about 1/4 cup. 3. Add vinegar. Remember, you need to use equal parts of baking soda and vinegar for this to work right. 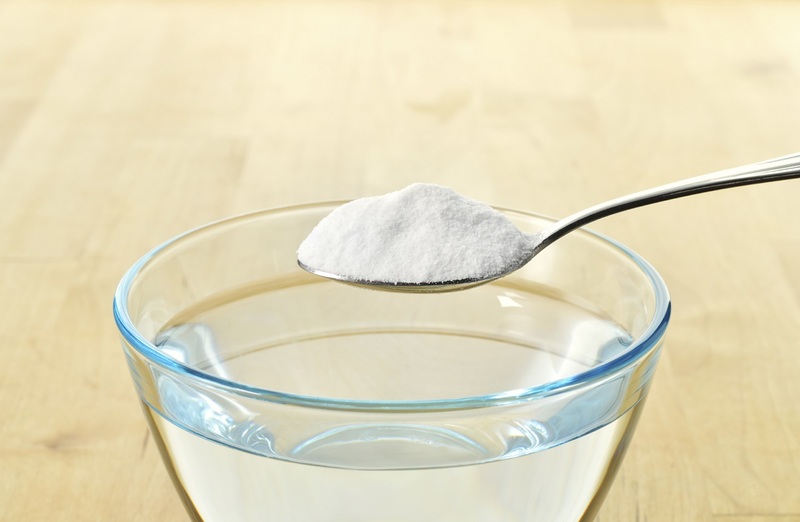 So if you’ve used a full cup of baking soda, go ahead and pour a full cup of vinegar in. You’ll notice that the combination begins fizzing immediately. 4. Wait a bit. Give it a few minutes. The baking soda and vinegar need to work together to release clogs. 5. Boil some water. Fill a kettle with water and bring it to a boil. Carefully pour the hot water into your toilet — it should clear the blockage immediately. If it doesn’t, repeat until the clog is fully released. Of course, this DIY approach isn’t foolproof. 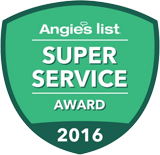 That’s why the experts of Service Plus Heating, Cooling & Plumbing are here! We can dispatch a service expert to your home or business within minutes, and get your plumbing back on track. Dial (317) 434-2627 now. For more tips on heating, cooling and plumbing, connect with us on Facebook, Twitter and Google+.